Lawn grasses fall into two different categories: warm-season and cool-season. Before you head inside to escape the dropping temperatures and forget all about your landscaping, give your lawn a treat: a professional aeration! 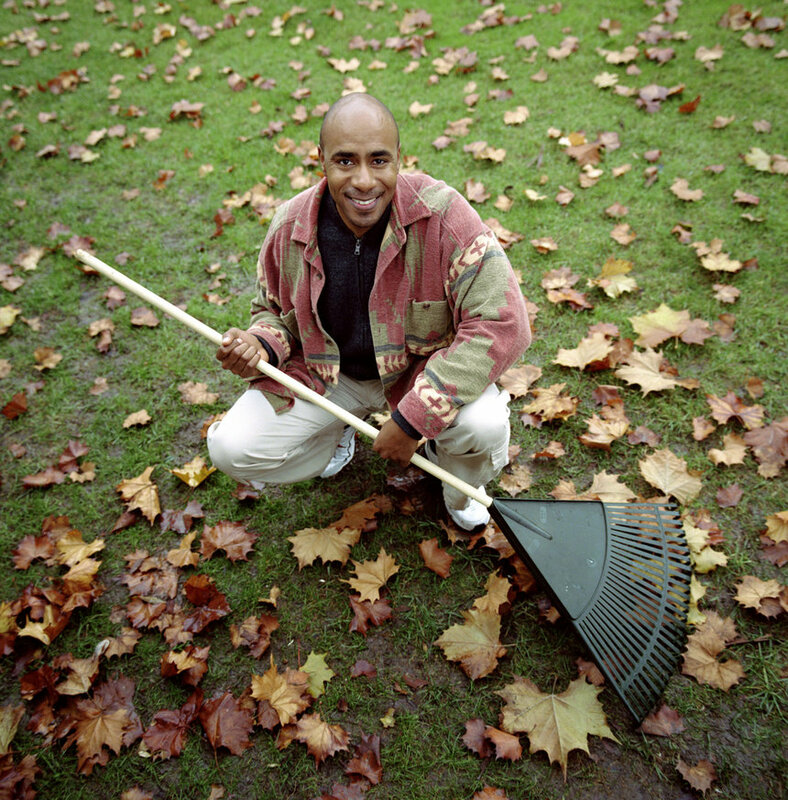 If your lawn is a cool-season lawn, then the fall is the perfect time to aerate! Aerate Your Lawn – It Will Thank You! Lawn grasses fall into two different categories: warm-season and cool-season. Cool-season turf’s growth season begins in the early fall and grows best during the lower temperatures of fall. Cool-season turf types include creeping bentgrass, fescue, Kentucky bluegrass, rough bluegrass, and ryegrass. Depending on the type of soil in your yard, you may have to aerate more or less often. Clay soil is easily compacted and should be aerated at least once a year, and if your lawn is frequently driven on or used for parking cars, you should definitely be aerating annually. Once you’ve decided to aerate, make sure you time it right! Aerate just prior to fertilizing or reseeding your lawn, as aeration creates more opportunities for nutrients and seed to penetrate soil. Make sure to aerate only after you’ve treated for weeds, as the process of aerating can spread weed seeds or portions of weedy roots. And don’t plan on aerating if your lawn is too wet or too dry – soil that’s too wet will clog the tines of the aerator, and you’ll stress the lawn if you allow heat to dry out the soil. Professional aeration may also include dethatching, which helps to remove the excess bits and pieces of dead grass and organic materials which can build up on top of the soil. Thatch can build a barrier, keeping moisture and air from going where your grass needs it most. Both aeration and dethatching use special tools to correct problems with your lawn – a professional will know exactly what is needed! This entry was posted on Thursday, October 22nd, 2015	at 3:56 pm	and is filed under Blog, Landscaping Maintenance, Lawn Tips	. You can follow any responses to this entry through the RSS 2.0	feed. Both comments and pings are currently closed.